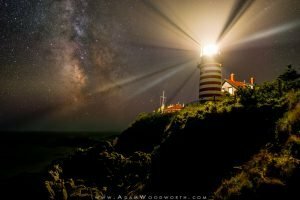 Local Photographer, Adam Woodworth displays photos of Downeast and New England. Create your own signature holiday card with Ruth Dunfield. 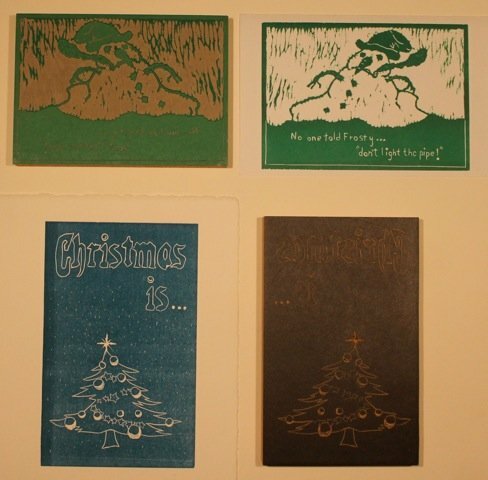 Through the art of lino-block printing, design a Christmas card for this holiday season! 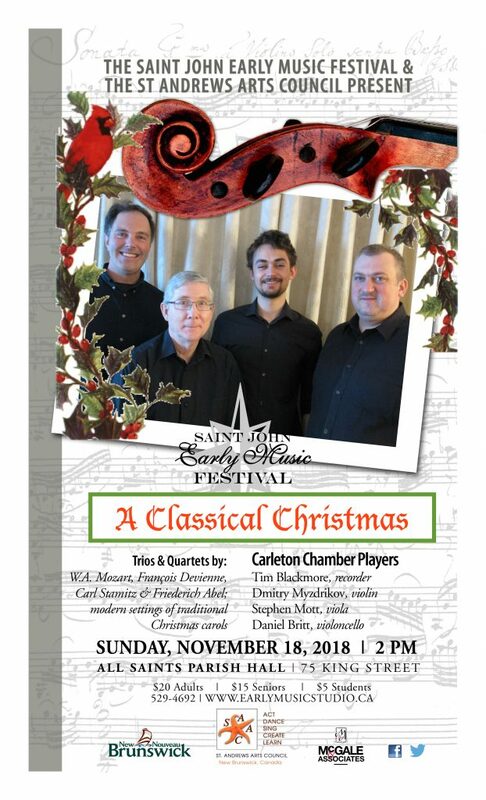 The Saint John Early Music Festival's Carleton Chamber Players (Tim Blackmore, recorder; Dmitry Myzdrikov, violin; Stephen Mott, viola; Daniel Britt, violoncello) Program: Works by Devienne, Stamitz, Abel & Mozart; modern settings of traditional Christmas Carols, Admission: $20 Adults, $15 Seniors & $5 Students.